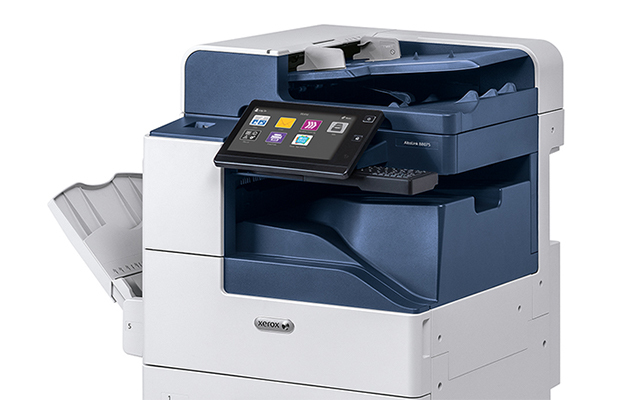 You’ve never seen a multifunction printer like this before. 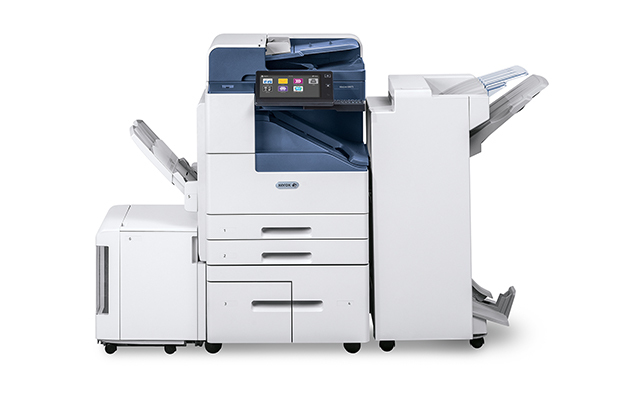 From its tablet-like user interface to its right-out-of-the-box mobile-friendly connectivity options, the Xerox® AltaLink B8000 Series is the multifunction device today’s workers have been waiting for. 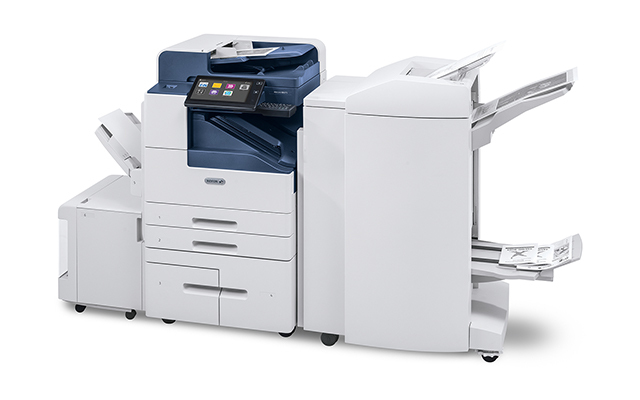 Optimized for business processes, and easy to manage as a standalone device or as part of an entire fleet, it’s designed to enable multitasking and collaboration. Create personalized workflows, automate complex tasks, print and scan directly to and from the cloud with services such as Box® OneDrive®, Microsoft® , Google Drive™, Dropbox™, Microsoft Office 365™ and email. Connect any time, from anywhere on any device.